International Competition | This Architecture Competition is held by ARCASIA in September - November 2017. ARCASIA Student Architecture Design Competition is an annual competition organized by ARCASIA for architectural students from 22 member countries of ARCASIA. 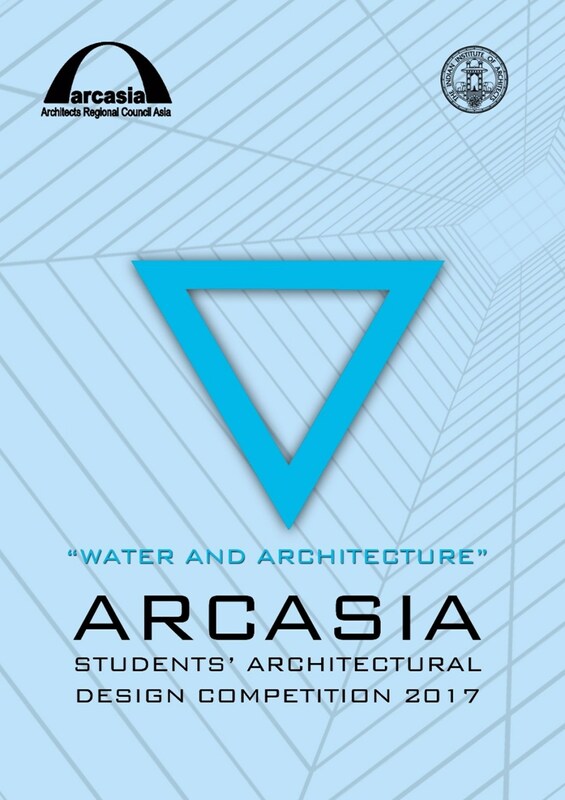 This year, ARCASIA Student Architecture Design Competition 2017 bring the theme: "Architecture and Water". The winner of this competition will get a gold medal prize worth $500 and trophy or medal, Runner up will get a silver award worth $ 200 and a cup or medal, and three third winner will get a Bronze Awards worth $ 100 each and a cup or medal. All selected projects will be exhibited at the ARCASIA Congress in Kathmandu, Nepal in November 2017. Students are encouraged to identify themselves and solve problems related to the theme "Architecture and Water" through architectural solutions that are relevant to their country. Students are free to choose a location for design ideas, solid construction, mobility or role models. The organizing committee promotes recycling and reuse, conservation, cost savings, energy efficiency and low carbon emissions. These solutions will help solve problems in the candidate area, or even apply in many different locations. November 3 and 4, 2017 : Prize distribution and competition display at the 38th ARCASIA Council Meeting, Kathmandu, Nepal. All selected projects will be exhibited at the ARCASIA Congress in Kathmandu, Nepal in November 2017. A pdf file (10 Mb or smaller) is a A1 size pano (594 mm x 841 mm / horizontal) that describes the following (may not be sufficient): Current / By water barrier / building sites at appropriate rates; At least one cross-section and vertical section at the appropriate ratio; Diagrams / Sketches highlight design ideas and features; Collages, perspectives, and other illustrations can illustrate concepts and design concepts; Animation is not accepted.